At Tampa Bay Kitchen, we host one-of-a-kind events that happen for one or two nights only with a limited number of tickets. Check back soon for details on our next event! How much do tickets cost? Ticket prices vary depending on the pop-up but range from $15 - $250/ticket. No pop-up event is the same, however most events include food and beverage of some kind and a one-of-a-kind experience. Please check detailed descriptions of events. Gratuity is usually included in the ticket price. Want to host something at Tampa Bay Kitchen? If you are a chef, restaurateur, or creative person looking take advantage of this rare opportunity to host a pop-up, please email us at info@tampabaykitchen.com. We would love to hear from you. Tampa Bay Kitchen is located on US 19 just a quarter mile south of the Westfield Countryside Mall. 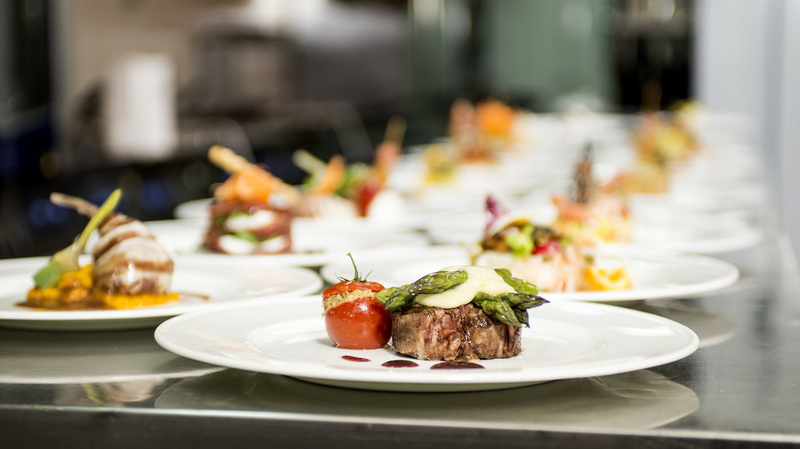 We offer a turn-key experience in our 8000+ square foot free standing restaurant building capable of seating up to 200 guests with a fully equipped commercial kitchen to match.